 Check out the latest issue of the Erie Edge digital magazine!  We have moved to a blog! 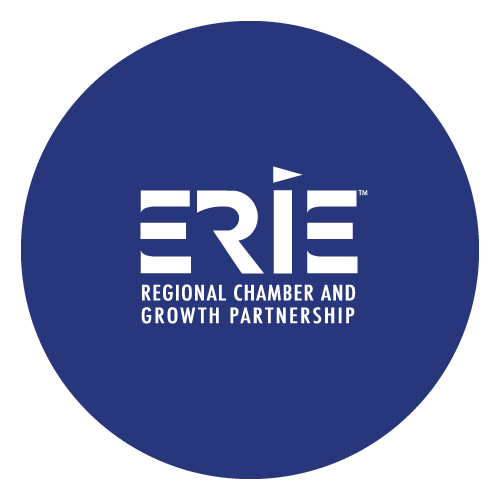 Check out the ERIE Business Brief for all the latest news, updates, articles of interest, and more!